Charles Turner has taken the jazz scene by storm. He’s sung in New York venues such as Smoke Jazz & Supper Club, Birdland, Ginny’s Supper Club, Smalls, and Mintons in Harlem. He performed at Jazz at Lincoln Center for the Generations in Jazz festival. 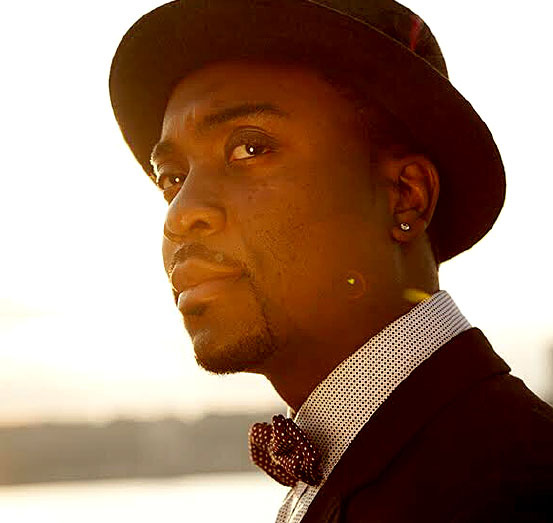 His debut album, “Dreamers,” was produced by Grammy Award winning Drummer Ulysses Owens. Charles graduated from the prestigious Berklee College of Music in Boston on a full scholarship, appeared at the Kennedy Center, won Best Jazz Vocalist at the Monterey Jazz Festival, and performed in an Improvisation Workshop Concert at Carnegie Hall. Charles has collaborated with many young up and coming artists as well as music veterans. He’s performed in Germany, France, Switzerland, Spain and Russia and plans to continue spreading his love for music.